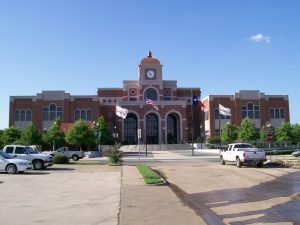 We at Authority Roofing proudly serves Lewisville and surrounding areas. If you need a quality, professional roofer, call Authority Roofing today at 972-317-ROOF(7663). Our company is built using the very best materials available, by a staff committed to integrity and workmanship that is unsurpassed in the roofing industry. At Authority Roofing, we provide a variety of Roofing and Home Improvement services to the area. Authority Roofing of Lewisville can provide you with quality roofing services and a completely satisfactory overall roofing experience. They will schedule all repair work with you and coordinate the process while you get back to work and family. If you are located anywhere in the Dallas / Fort Worth area and surrounding areas, Authority Roofing can come to your location, we service all cities and suburbs surrounding Dallas.